If you're outside of BOS or STL, feel free to use either phone number. 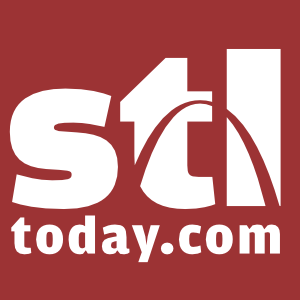 St. Louis, MO January 11, 2016 — BLUBERYL, a strength-based, productivity coaching and organizational tool company, today announced plans to expand its “Buy One, Gift One” donation program benefitting City Academy in St. Louis. In December 2015, BLUBERYL partnered with City Academy, donating coaching workshops and organizational tools in support of continued educational resources for its graduates. Working directly with City Academy and Washington University in St. Louis’s Strive for College program, BLUBERYL provided organizational tools and training to City Academy staff and Washington University student mentors who are working with seventh and eighth grade City Academy graduates. The program was created to support City Academy graduates’ transition from elementary to secondary school programs. The 2015 Buy One, Gift One Program benefited 19 graduates of City Academy with donated BLUBERYL proprietary organizational tools. In addition, graduates attended a BLUBERYL strength-based workshop that focused on understanding and working effectively with one’s learning style, as well as the use of multiple modalities while studying. The value of BLUBERYL’S donation to City Academy’s current 7th and 8th grade graduates totaled over $5,500. In 2016, BLUBERYL will expand its Buy One, Gift One program to include 35 additional fifth and sixth grade City Academy students. 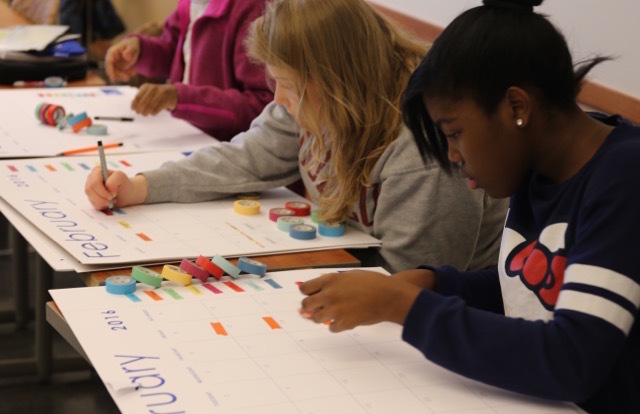 Each of the 54 students will receive training in the BLUBERYL system through hands-on workshops and BLUBERYL’s Big Get Organized Calendar System(TM), an interactive tool used to keep projects and assignments organized. BLUBERYL’s Buy One, Gift One Giving Program is designed to help students reach their potential and seize opportunities for success and self-discovery.Through proud partnerships with St. Louis-based area schools, BLUBERYL is donating strength-based coaching workshops and organizational tools to students. In 2016, all consumer purchases generated through the BLUBERYL’s Buy One, Gift One online shop will be matched by BLUBERYL and donated to City Academy. For more information regarding the Buy One, Gift One Program, visit: https://www.bluberyl.com/shop-bluberyl-products/. In addition, larger bulk donations of BLUBERYL products can be made to support City Academy and other local area schools by contacting Danielle Ayotte at 978-225-0625. City Academy is the only private, independent elementary school in St. Louis and the state of Missouri providing scholarship support to all students. Founded in 1999 with a current enrollment of 180 students ages four through sixth grade, City Academy serves children, families, and the community through exceptional education and bold expectations that empower children to overcome barriers. Washington University in St. Louis’s Strive for College program pairs undergraduate students with City Academy alumni. Students meet two Saturdays per month for intensive and personalized academic support. City Academy alumni and 50 college students participate in the program that includes tutoring and other educational resources. BLUBERYL’s strengths-based productivity coaching programs empower students and professionals to identify, prioritize, and master specific organizational skills for measurable results. Its proprietary methodology incorporates a strategic view of each client’s cognitive strengths combined with precisely developed tools to increase personal productivity. Founded in 2011, BLUBERYL has offices in St. Louis and Boston. For more information, please visit: www.bluberyl.com.